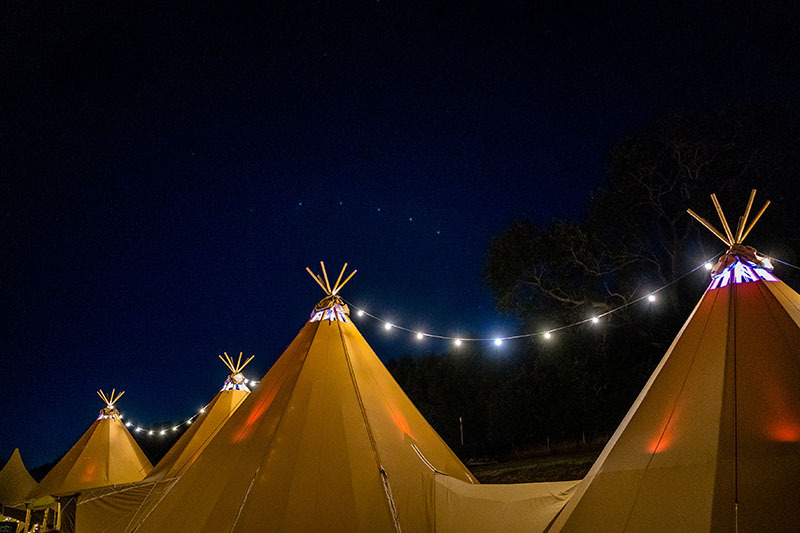 Welcome to Hadsham Farm and their beautiful lakeside Tipi Wedding Venue. 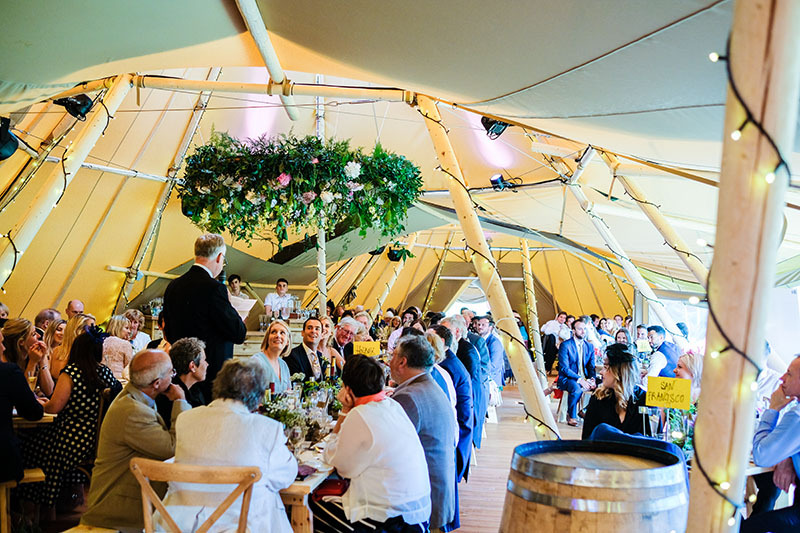 Located in a secluded Cotswold valley in North Oxfordshire, yet only 10 minutes from Banbury, Hadsham Farm provides a stunning permanent Tipi venue suitable for 100 – 150 guests (max. 200) between the months of May and September. 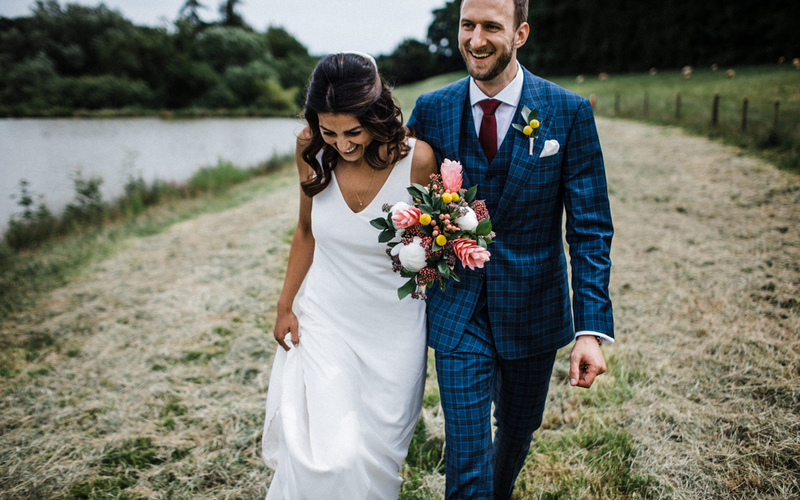 They offer exclusive use of their ‘dry-hire’ venue for you to create a truly bespoke wedding experience – no set suppliers and no corkage – just hire the venue and create your own unique occasion over 3 tranquil days. No rush, no hurry and minimal restrictions! 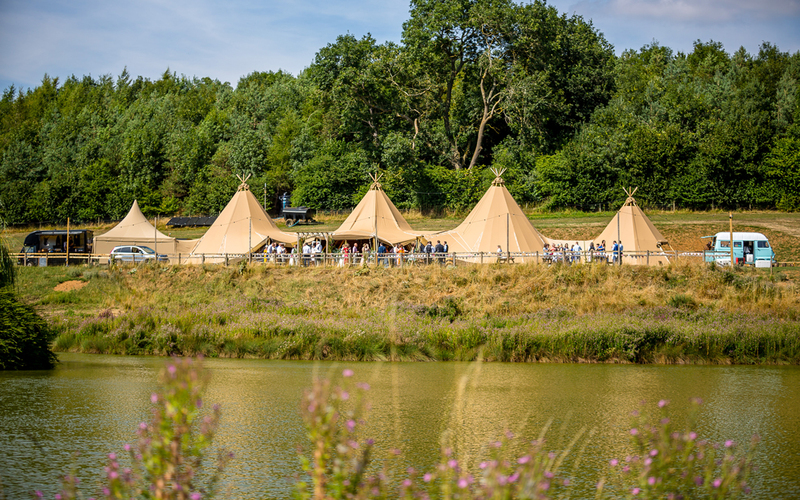 Hadsham Farm’s beautiful lakeside Tipi Wedding Venue provides the perfect wedding celebration solution – a visually stunning space that can be decorated in completely your own style – rustic, vintage, festival, natural or boho. 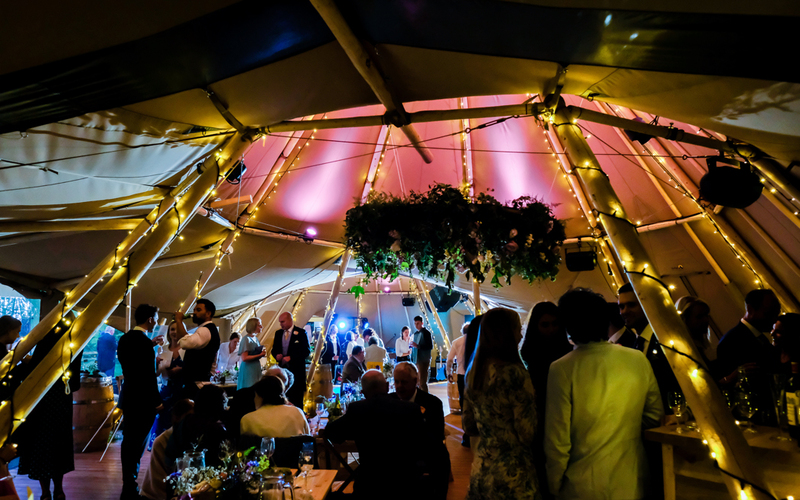 Exclusively yours for the weekend, they provide the venue, tipis, power, toilets, water, furniture, lighting and sound system and you organise the rest – in short the food, the drinks, the decoration and the music! Best of all, they offer you the flexibility to choose your own suppliers and the opportunity to create a truly unique occasion. Full wooden floor – looks amazing! Proper flushing toilets built into two converted Shepherd’s huts – no portable toilets! 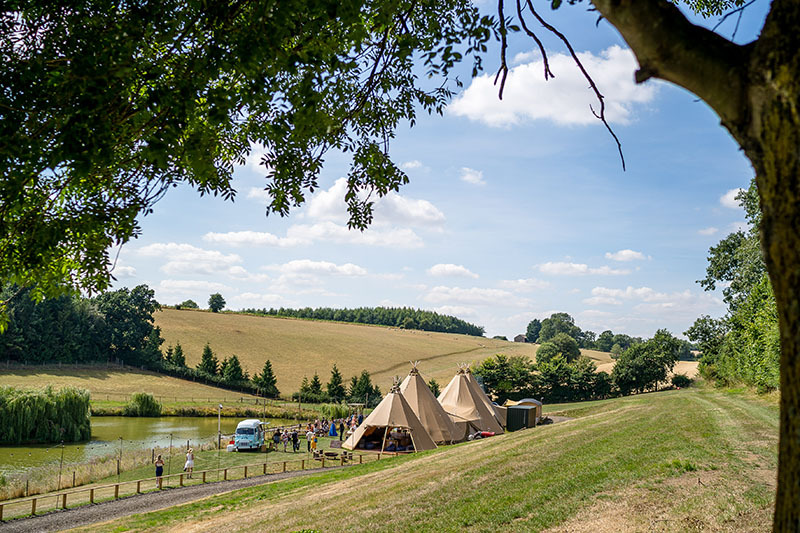 Clear panoramic frontage to the tipis – retains the view over the lake but keeps the inside warm and dry if required! Everything laid out and tried and tested – easy logistics! All for a comparably lower price (when you include the hire of the land) – and most importantly, with none of the associated stress! 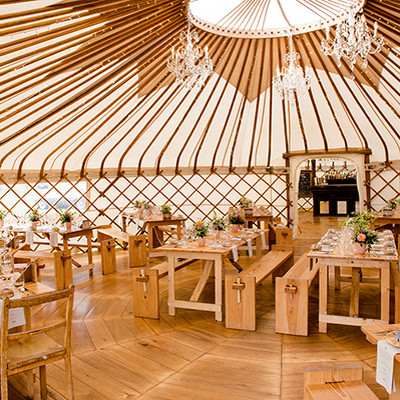 Considering a personal ceremony at their venue? You’d be in good company as many of their couples have made this decision before and they have options for you both outside and in. Daunted by organising your own event? 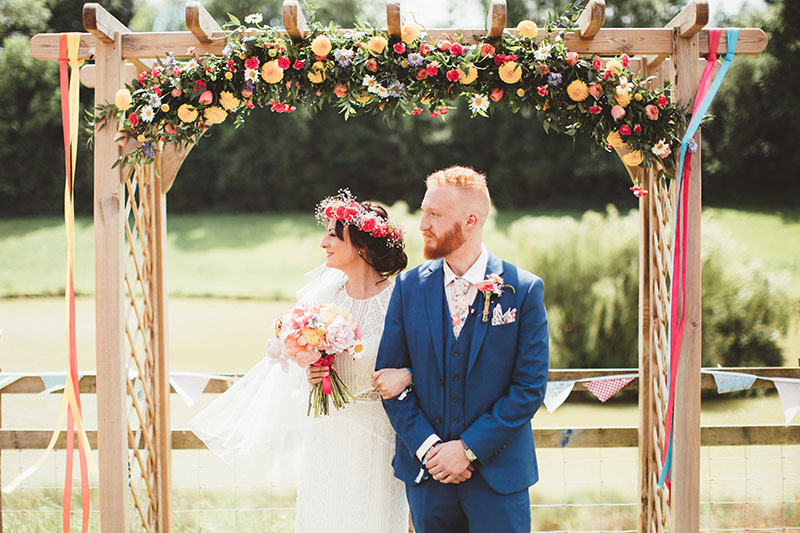 Don’t be – they have been hosting weddings at the farm since 2012 so have a lot of practical advice should you need it, as well as a network of great local suppliers who they are happy to recommend. Arrive on the Friday morning with your family and close friends and enjoy their secluded slice of the Cotswolds all the way through until the Sunday afternoon.